The jet features a sharp pointed nose, a swept back windscreen, and bullet shaped tip tanks. Cabin can accommodate up to nine people including pilot. Windshield and the cabin windows are made up of acrylic plastic which was stretched and laminated as well. 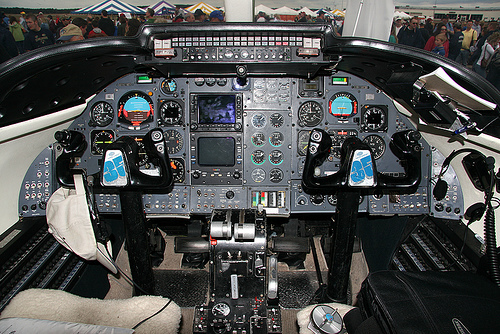 Cockpit controls had connections with the ailerons, rudders and elevators mechanically. Spoilers are there for speed control which are placed at each wing panel on the forward part of the flaps. 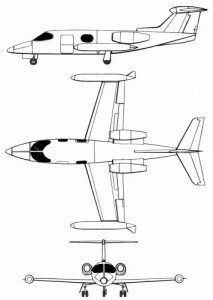 Fuselage could narrow at the sides whenever the wing and the engine narcelles are extended outwards. The learjet 23 went on to be a successful evolution in the corporate and business jet plane markets. It can cruise everywhere irrespective of the weather conditions. It can travel big distances and that too at high speeds. 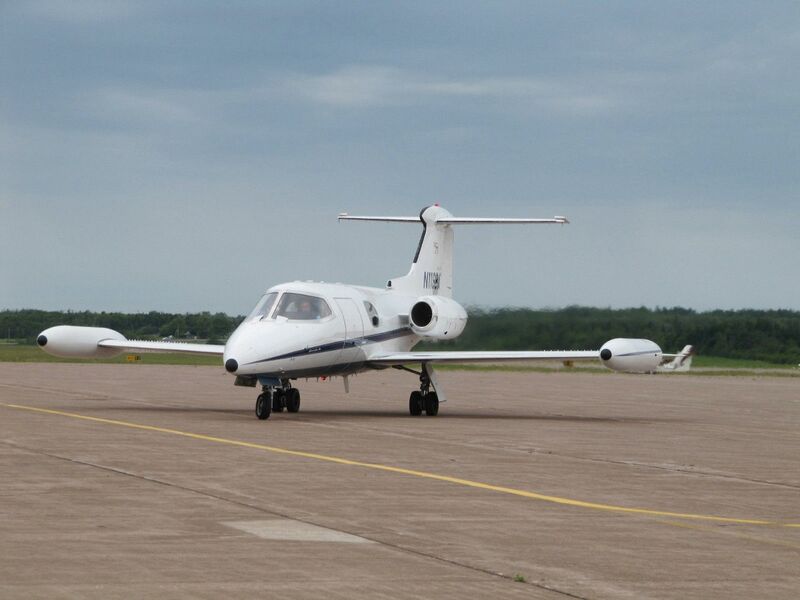 This aircraft allows the passenger movement and small cargo movements to the airports irrespective of size throughout the world. The learjet 23 ranks among the biggest, fastest and renowned series of business jet planes. 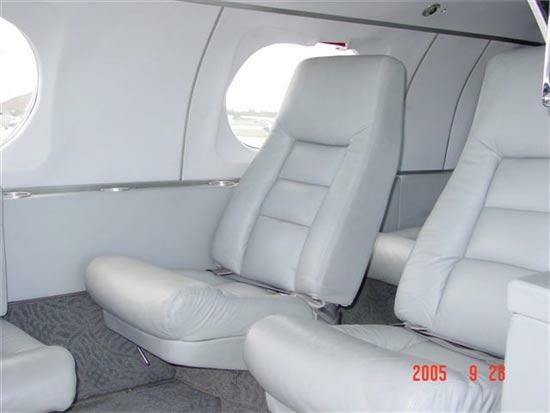 The aircraft belongs to the renowned family of business jets. 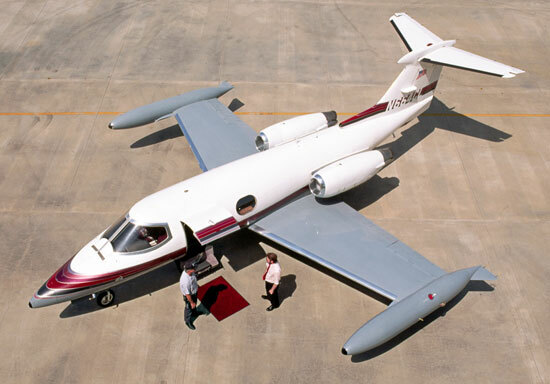 Lear jet family started off with the Learjet 23 which was originally a six to eight seater jet. Lear Jet Corporation was eyeing to deliver across sectors of business and private jet aviation. William P. Lear started off its developments in the year 1959. 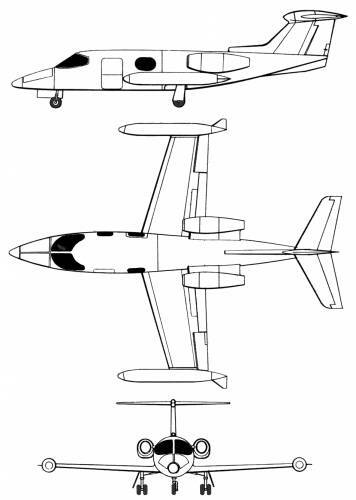 The aircraft was produced with inspirations from the Swiss AFA P16. 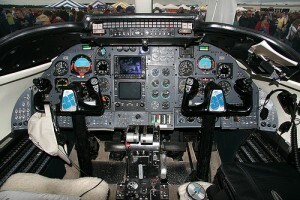 This aircraft was a strike fighter and it featured a fuselage which narrowed at each of the sides. 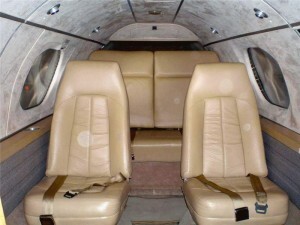 The model remained a pioneer in the market segment among the light weight business jets. 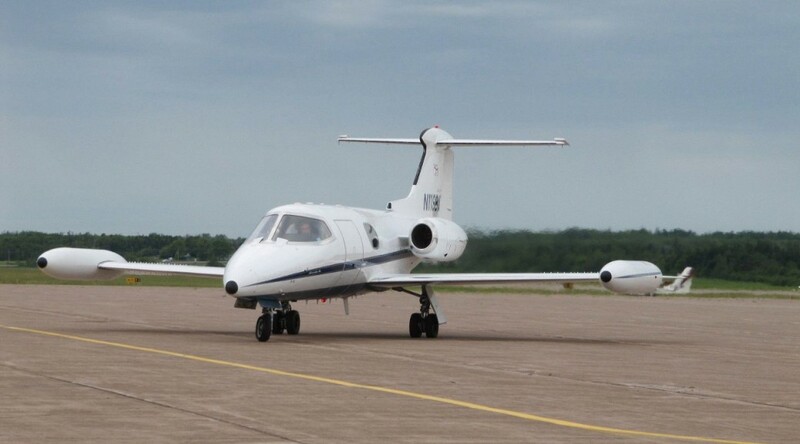 Initially, with two pilots it could carry up to five passengers. In the period of just seven minutes, it could climb up to 40,000 feet. 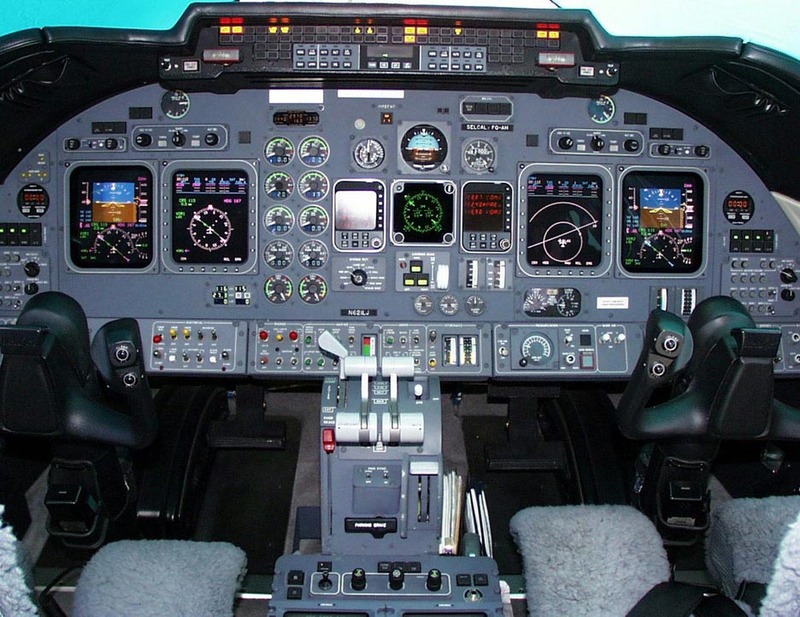 Since the inception of the jet, many of the models faced accidents while in operation. 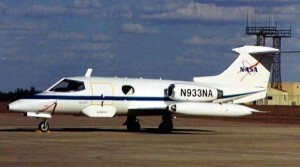 As much as 23 learjets crashed out which four had caused fatal disasters. 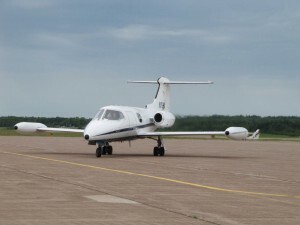 By the year 2005, above half of the Lear 23 fleet faced accidents out of which 13 were fatal. 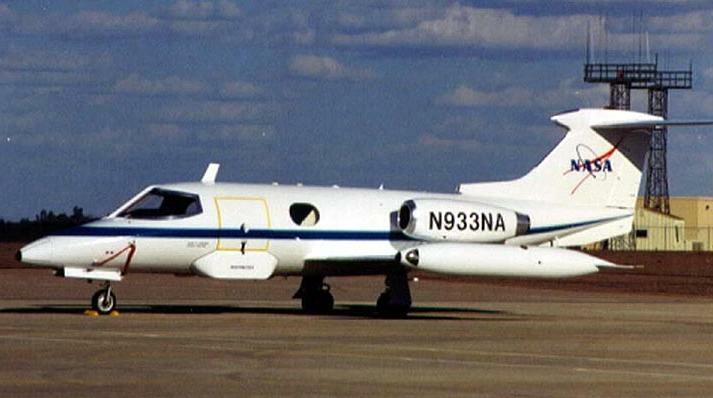 The stats said that every single piece from the eight lear 23s went on to kill someone or the other. 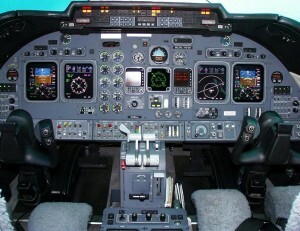 Recognizing the problem, a new model Lear jet 24 was created. Later models like the 25, 28 and 29 followed one by one. 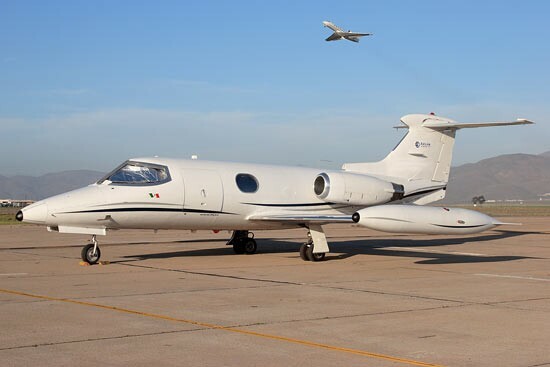 Lear jet has successfully evolved series of 30, 40 and 60. These are bigger, more efficient and also more secure compared to previous models. Some of the models were also preserved into the Museums of USA.